Breakneck Carry & Recovery service - Destiny 2 Black Armory Gambit auto rifle. Breakneck is a new Black Armory exclusive Precision Auto Rifle that can be obtained by playing Gambit Mode. Featuring a unique weapon perk “Onslaught: This weapon’s rate of fire increases as you stack Rampage.” it should serve as the replacement of Bygones, the previous Gambit exclusive auto rifle. Obtaining the weapon is pretty straight forward, and completing the steps is a retroactive process (while working on one, you progress towards the other quests steps as well). 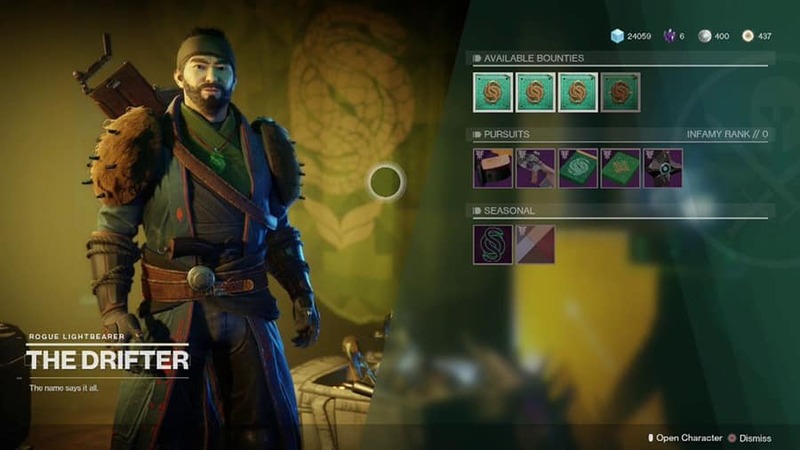 After picking up the quest from the Drifter you will have to complete 500 auto rifle kills, 100 auto rifle multi kills, 150 challenging enemies and 40 gambit matches. Use the product below and select partial quest completion ( eg: if you already have 25 gambit matches completed enter 15 and so on). Order full breakneck quest completion, or order missing gambit matches, auto rifle kills and so on (don’t forget to enter needed quantity). Very simple, we login and win games for you till we get Breakneck auto rifle (usually 1-2 days for completion). Order streamed service to watch progress live and learn from some of the best teams around ! Super hard work from chezus as a booster and Eric as very pro customer support team, understanding and very patient.